My story about the Sodder family is going to air on NPR’s show All Things Considered on Friday, December 23rd. I don’t have an exact time, but the show is between 4 and 6, and it will probably air towards the end of one of the hours, so either between 4:45 and 5:00 or between 5:45 and 6:00. If you don’t know which station NPR broadcasts from in your area, go to the NPR website and look in the upper lefthand corner. You can type in your zip code and find a local station. Due to time constraints, some information we uncovered didn’t make it into the story, but I will talk about all of that here after Friday. For an excellent, in-depth account of the story, there’s West Virginia Unsolved Murders by George and Melody Bragg. You can order it by calling 304-256-8400. For their enormous help with the story I would like to thank the Sodder family, West Virginia State Police Cold Case Unit Sergeant Mike Spradlin, author George Bragg, West Virginia State Fire Marshall Sterling Lewis, Joe Leake, also of the West Virginia State Fire Marshall’s office, retired Fayetteville Fire Chiefs Roy and Steve Cruikshank, Debrah Arrington and Crystal Rose at the Fayetteville Public Library, Fayette County Clerk Kelvin Holliday, Fred Martens, former head of the Pennsylvania Crime Commission and member of the Vidocq Society, all the people we met in Fayetteville who talked to us about their theories of what happened to the children, and the members of Websleuths, where I first read of the Sodder story and where they continue to discuss the case (and others) to this day. 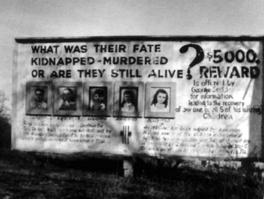 Again, the billboard the family put up starting in 1952. 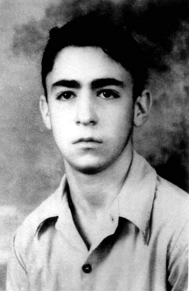 Maurice Sodder, 14 years old on December 25, 1945. 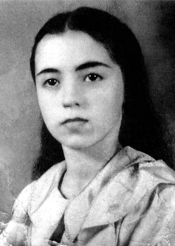 Martha Lee Sodder, 12 years old on December 25, 1945. 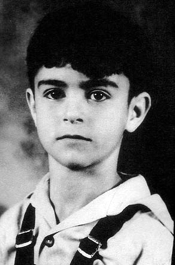 Louis Sodder, 9 years old on December 25, 1945 (his birthday was in 5 days). 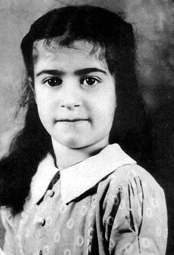 Jennie Sodder, 8 years old on December 25, 1945. 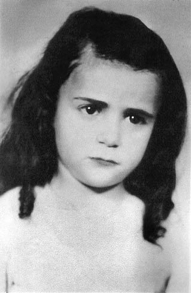 Betty Sodder, 5 years old on December 25, 1945. My best friend in high school was the grand daughter of George and Jennie Sodder. I grew up hearing these stories and seeing the bill board about the Sodder family. During that time in history, the Sodder’s had started a trucking company — The Teamsters Union was a tough bunch at that time. Could they have had anything to do with it?? ?